Mumbai currently has the largest number of hotel projects in India, according to TOPHOTELCONSTRUCTION. 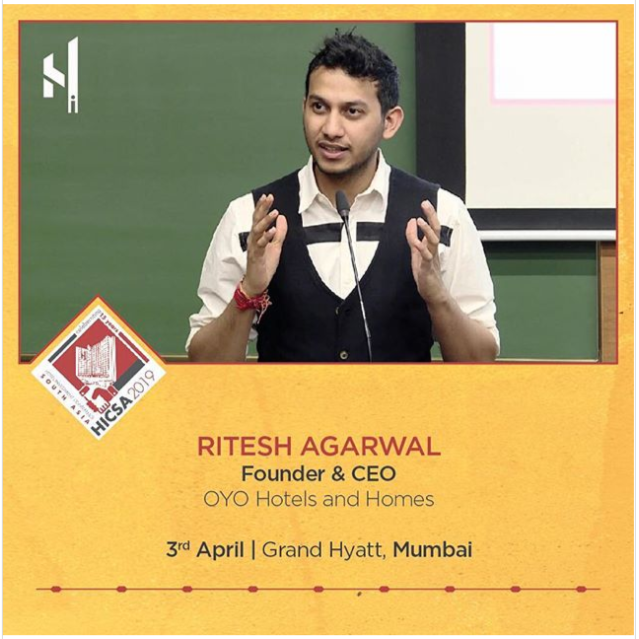 The Hotel Investment Conference – South Asia (HISCA 2019), now in its 15th year, will take place in the Grand Hyatt Mumbai on April 3 & 4. 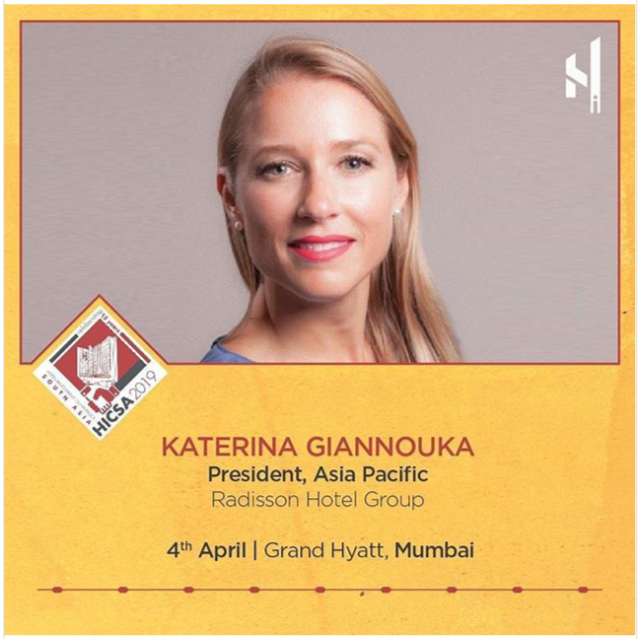 Renowned as one of the most important hospitality events to take place in India, HICSA will see some of the biggest names in the industry, including top executives from Accor, Hilton, Marriott and Radisson, taking to the stage to discuss investment opportunities in the region. 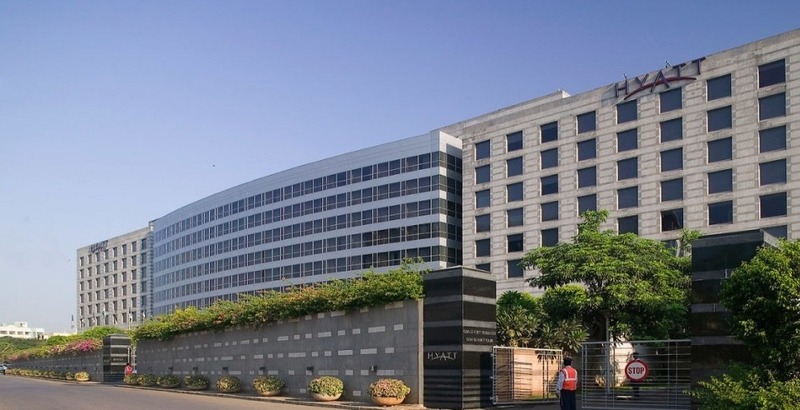 The swanky Grand Hyatt Mumbai will host HISCA 2019. It isn’t every day that some of the biggest names in the hotel industry come together in one room. 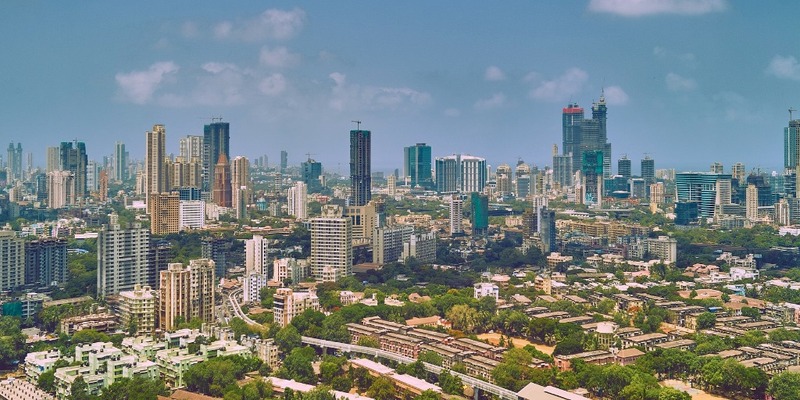 Over the course of two days in the Indian financial capital of Mumbai in April, high-profile executives from some of the world’s leading brands and hotel groups will be attending HICSA, one of the biggest events in the region’s conference calendar. 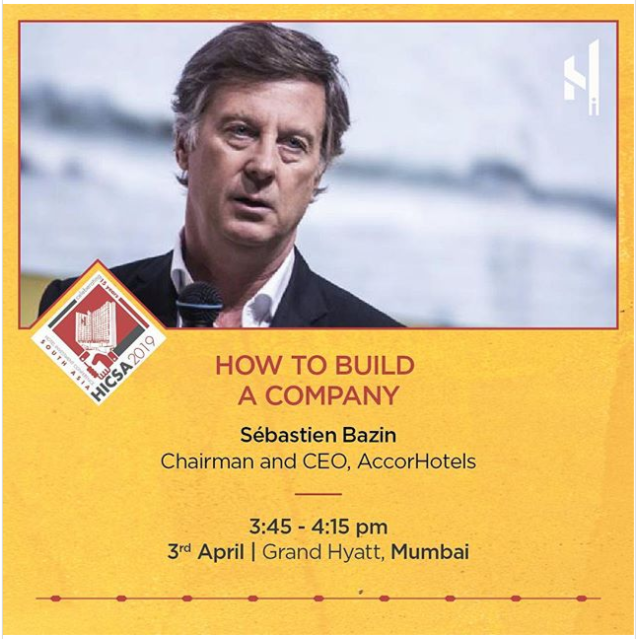 This year, the conference features , Founder and CEO, OYO Hotels and Homes; Sébastien Bazin, Chairman and CEO, AccorHotels; , Chairman Emeritus, Tata Trusts; , President – Asia Pacific, Hilton; , President and Managing Director – Asia Pacific, Marriott International; , President – Asia Pacific, Radisson Hotel Group and many more. It’s difficult to get a more star-studded conference line-up than this. Topics being discussed are varied and of particular interest to those with a stake in the Asia market. The “Idea Factory” portion of the event on day 2 styles itself on TED Talks, allowing panelists to have the floor to talk about an innovative feature or trend that is visible in the industry. A series of talks around boutique hotels, the desires and needs of independent hoteliers and the evolution of technology in the hospitality industry will take place at the same time, while panel discussions will see moderators steer discussions around the issues of the realities of “affordable luxury” accommodation, how franchising is going to look in a few years and what the future holds for hotel leasing deals. There will also be a portion of the second day dedicated to design, and how important, or not, it is to a hotel. 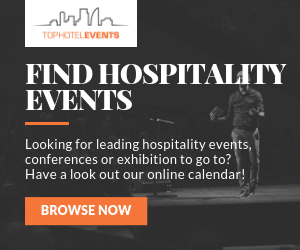 According to the TOPHOTELCONSTRUCTION database, India currently has 170 projects in its pipeline, which is set to add a further 29,581 rooms to the subcontinent over the course of the next few years. The main cities and areas that will be home to these new properties are Mumbai, Noida, Bengaluru, Gurgaon and Ahmedabad, with the greatest number, 13, in Mumbai. These hotels are split between the luxury and first class segments, and the majority are going to open in 2019, with 62 projects welcoming guests this year.